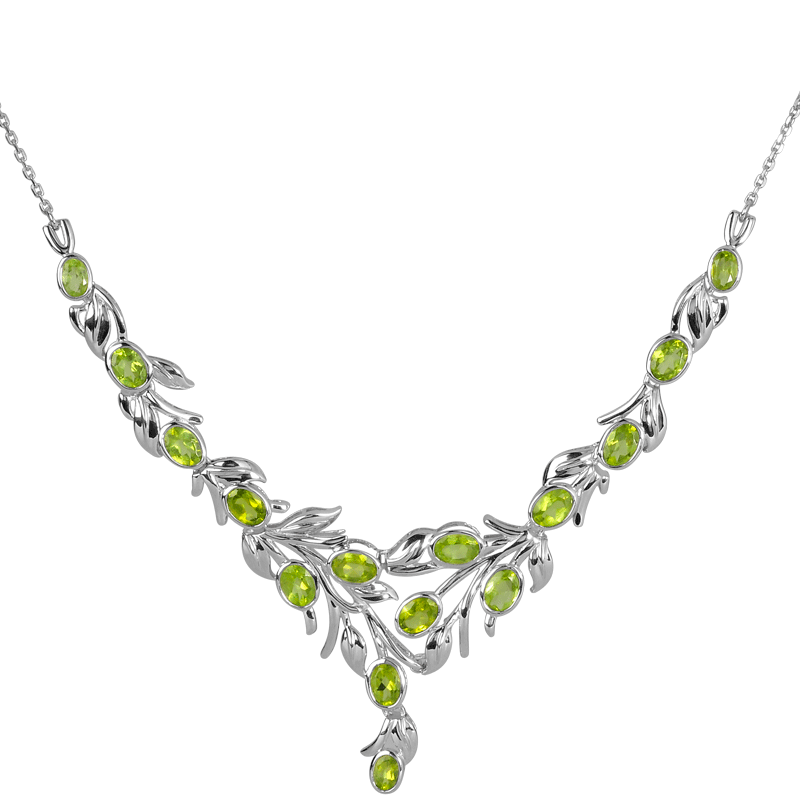 After the Rain Peridot GarlandsOur Exclusive design is alive with exciting, lime green light, quality vibrant peridot gemstones are set in delicate sterling silver leaf formations to create a vibrant freshness, just like an English hedgerow after the first spring rain. 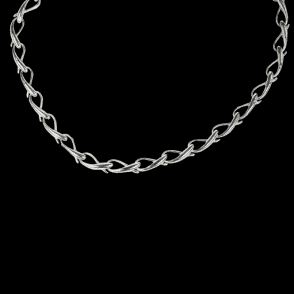 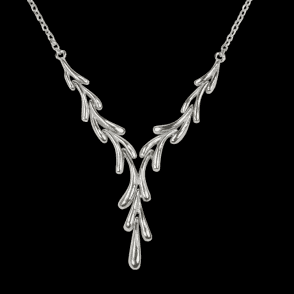 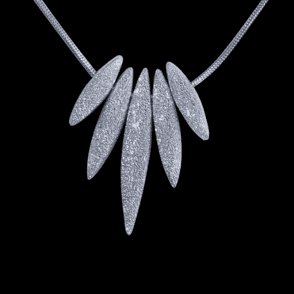 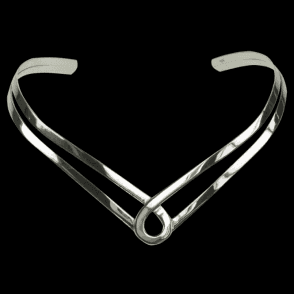 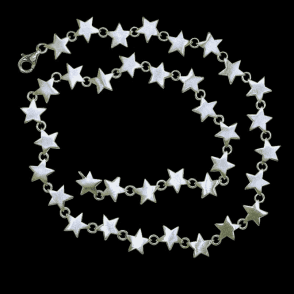 The 16 long necklet with 21/2 extender chain cascades to a length of 40mm and is set with both 6 x 4mm and 7 x 5mm jewels. This item is part of a set offer; please select the items that are included in the set and you will see the discount deducted in your checkout basket.